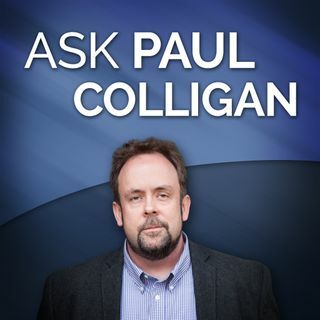 In the first live episode of #AskPaulColligan, Paul Colligan, as luck would have it, answers a few questions about Podcast Marketing. Josette - great question - I'll try to answer that in a future episode. Every platform is now enabling video, audio, social media so what are some guidelines for targeting to the needs of a marketer's microniches?